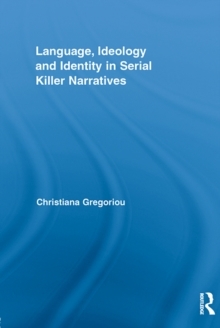 In this book, Gregoriou explores the portrayal of the serial killer identity and its related ideology across a range of contemporary crime narratives, including detective fiction, the true crime genre and media journalism. 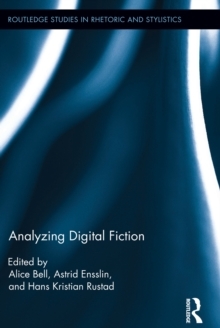 How exactly is the serial killer consciousness portrayed, how is the killing linguistically justified, and how distinguishing is the language revolving around criminal ideology and identity across these narrative genres? 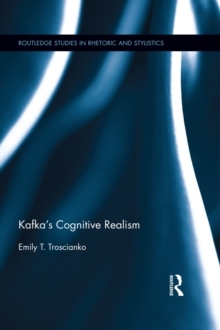 By employing linguistic and content-related methods of analysis, her study aims to work toward the development of a stylistic framework on the representation of serial killer ideology across factual (i.e. 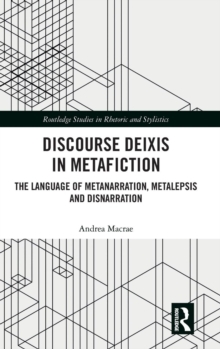 media texts), factional (i.e. 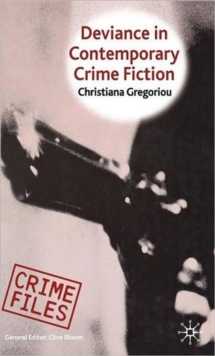 true crime books) and fictional (i.e. 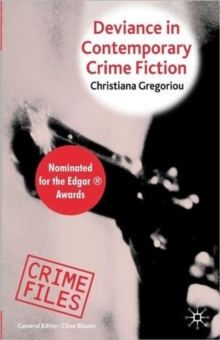 novels) murder narratives. `Schema' is a term commonly used to refer to organised bundles of knowledge in our brains, which are activated once we come across situations we have previously experienced, a `group schema' being one such inventory shared by many. 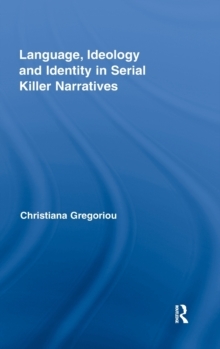 By analysing serial murder narratives across various genres, Gregoriou uncovers a widely shared `group schema' for these murderers, and questions the extent to which real criminal minds are in fact linguistically fictionalised. 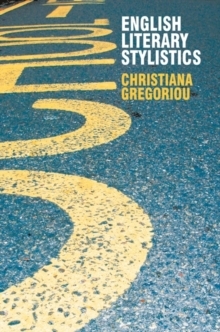 Gregoriou's study of the mental functioning and representation of criminal personas can help illuminate our schematic understanding of actual criminal minds.